Auteur Sarasota condominiums are scheduled for completion in lat August 2022. 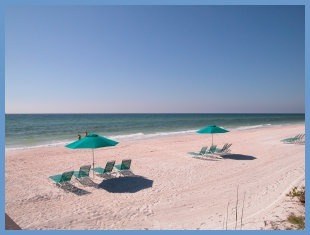 They are located at 1100 Boulevard of the Arts facing the Sarasota Bayfront. The complex comprises 54 residences and 2 villas, all over 2,900 sq.ft. of living space. For a modern urban lifestyle in a new waterfront building, check out this pre-construction opportunity. Residents will enjoy all of Sarasota's downtown venues including shopping, the arts and world-class restaurants. We can guide you to a perfect choice in the downtown area. Our agents are experienced so contact us today. We are here to assist you!. 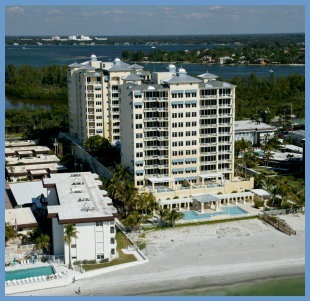 View all current Auteur Sarasota condos listed below.